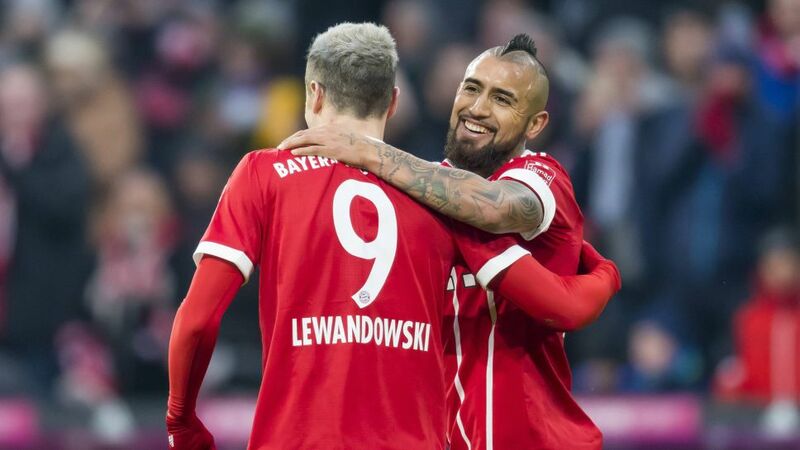 Bundesliga | Bayern Munich vs. Hannover: As it happened! Bayern Munich vs. Hannover: As it happened! Bayern Munich bounced back from defeat to Borussia Mönchengladbach with a commanding 3-1 victory at home to Hannover on Matchday 14. Head here for the Bayern vs. Hannover Match Centre!